St. David’s Day | Today I Breastfed. Today I breastfed in my living room (pictured) and in Mini Movers baby and toddler group – all that moving around is hungry work for baby E! 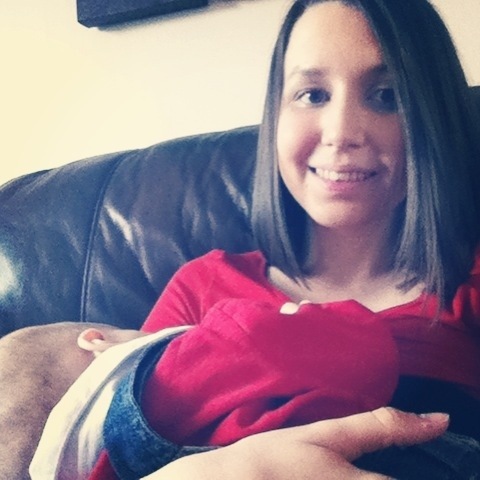 This entry was posted in Uncategorized and tagged breastfeeding, mother, Parenting by Today I Breastfed. Bookmark the permalink.